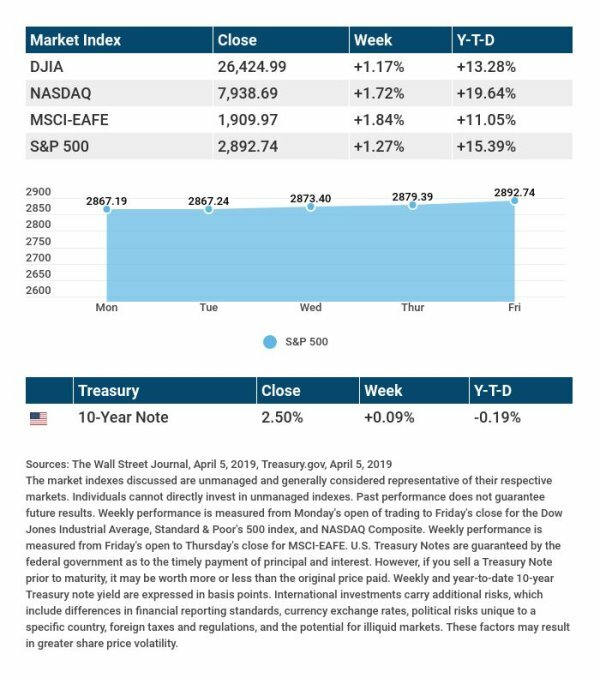 Weekly Economic Update: April 8, 2019 – Williams Financial Planning, Inc.
A new business owner should have some cash available for professional services , such as legal or accounting help. Those services will probably be necessary before the business receives any funding. Please feel free to send us their contact information via phone or email.